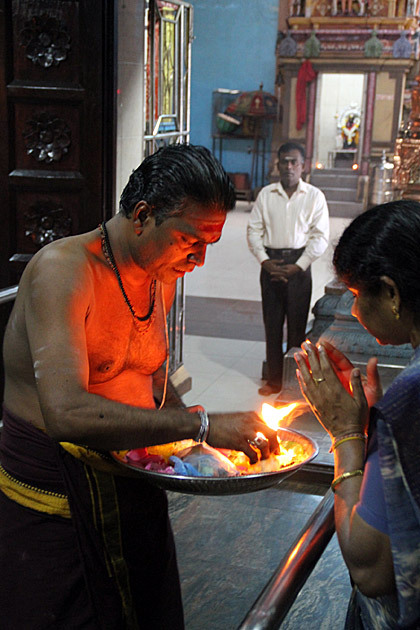 Originally settled about 36,000 years ago, Sri Lanka has one of the world’s oldest histories. So attempting to condense its long and turbulent story into a “concise” version is a fool’s errand. But then, we are the foolish children of a modern age, without the time for outdated concepts like thoroughness or nuance! 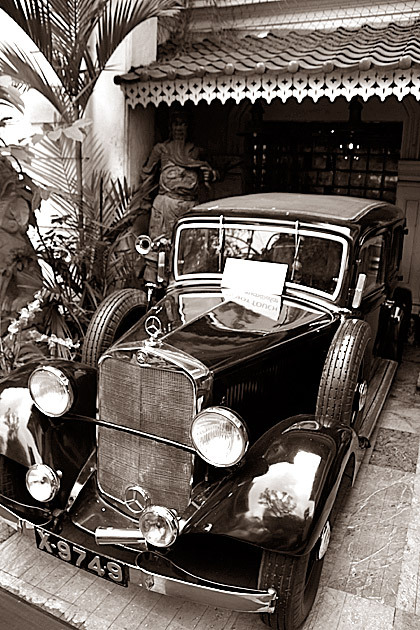 Give the history of Sri Lanka to us in 140 characters or less, please. 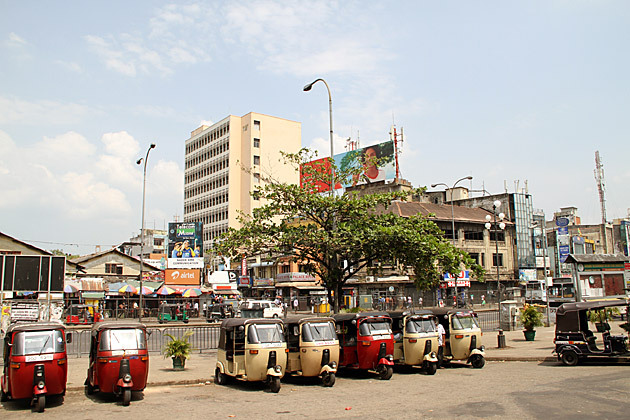 Although the official capital of Sri Lanka is the nearby satellite city of Sri Jayawardenapura Kotte, Colombo is definitely the island’s top dog. 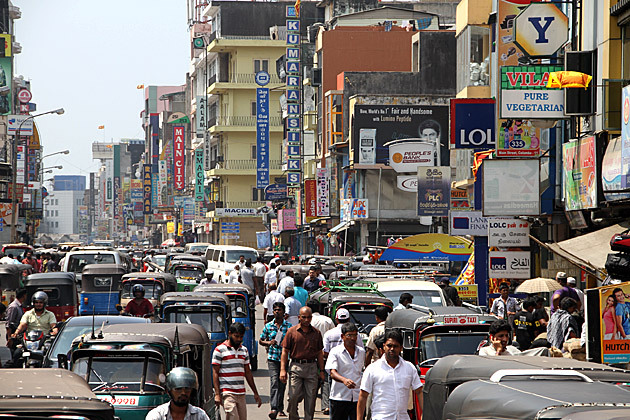 Boasting by far the largest concentration of people, industry and commerce, Colombo is a noisy, dirty, and vibrantly alive city; an ethnic melting pot both invigorating and exhausting. 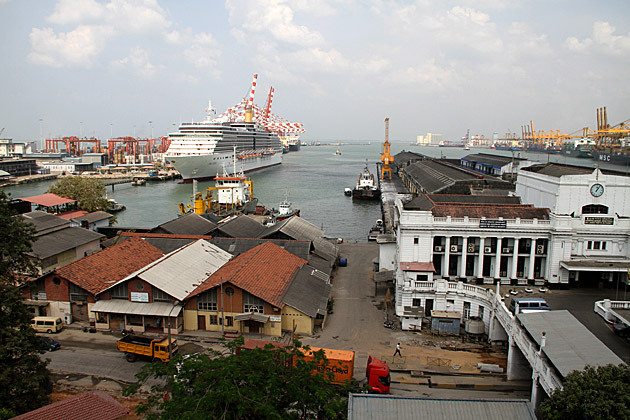 We had only walked about 100 meters into the seaside district of Colombo known as Fort, as far as the colonial clock tower, before having to turn around and walk back out. This neighborhood, the oldest and most historic in the city, has been a militarized zone since 1996, when a bomb-laden truck exploded in front of the Central Bank, killing 91 people and wounding over 1400. Although the Civil War has ended, half of Fort remains inaccessible. 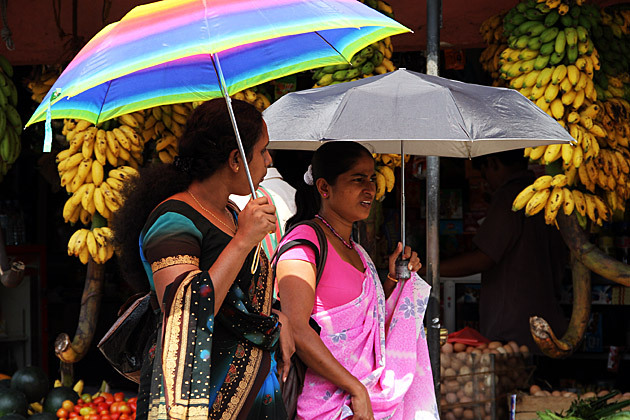 The practical, puttering tuk-tuk is one of the classic mainstays of Sri Lankan life. Clogging the streets of every city on the island, and found bumping along even the most remote mountain roads, the motorized rickshaw is an unavoidable, and incredibly fun, method of transportation. 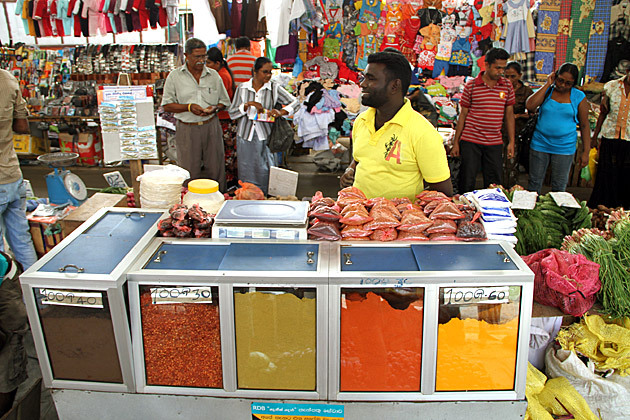 Laid out in 1857 by the British governor Sir Henry Ward, Galle Face Green is a park separating the hectic life of Colombo and the Indian Ocean. 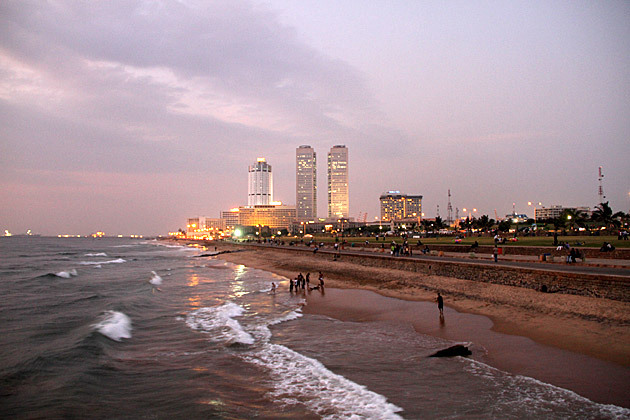 The green is the city’s largest open space and a popular spot during sunset, when hundreds of Sri Lankans come to fly kites, play cricket and eat ice cream. 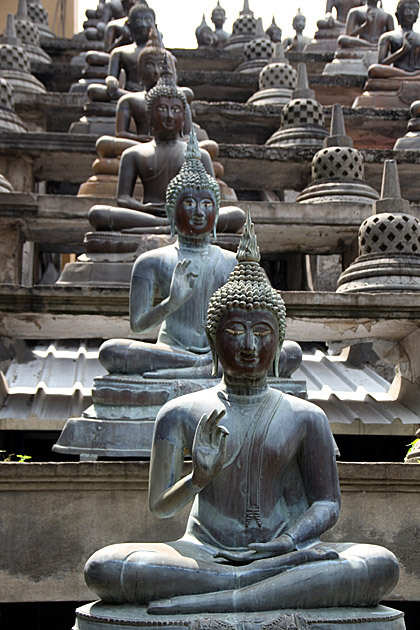 Immediately after visiting the quiet water temple of Seema Malaka, we decided to check out Gangaramaya. 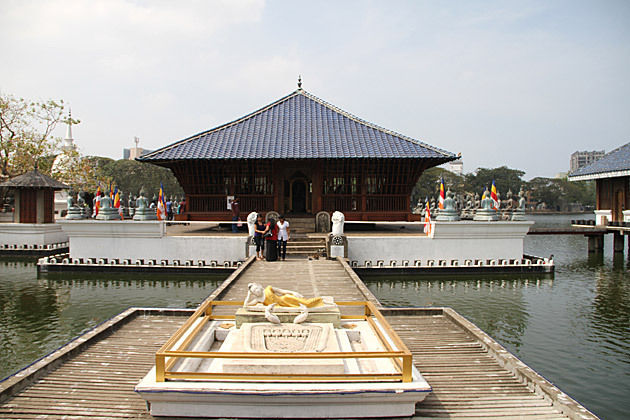 Built in the 1800s, this is the most important place of Buddhist learning and worship in Colombo. 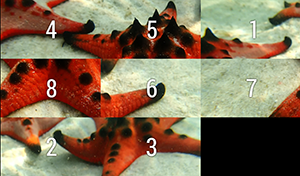 The sprawling complex is a bewildering assault on the senses. Packed with worshipers, tourists, clouds of incense, chanting, elephants (alive and stuffed), and a collection of everything even the slightest bit related to Buddhism, there is enough here to occupy a huge chunk of time.